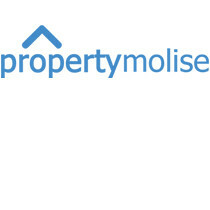 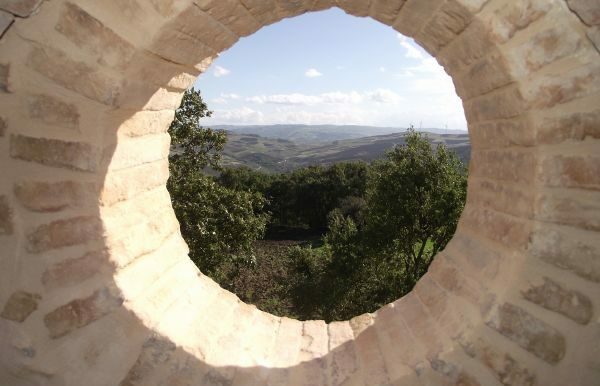 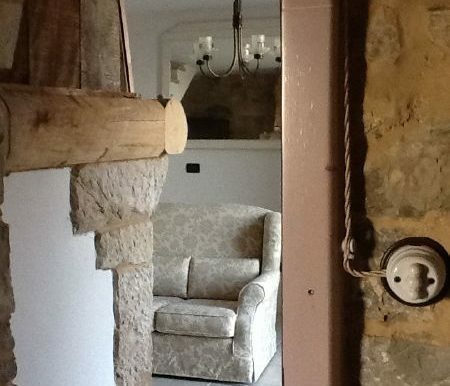 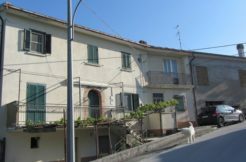 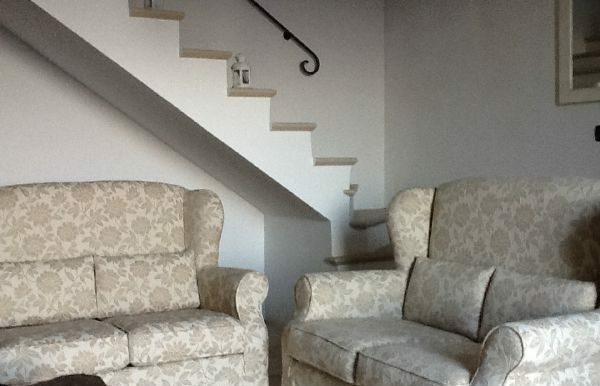 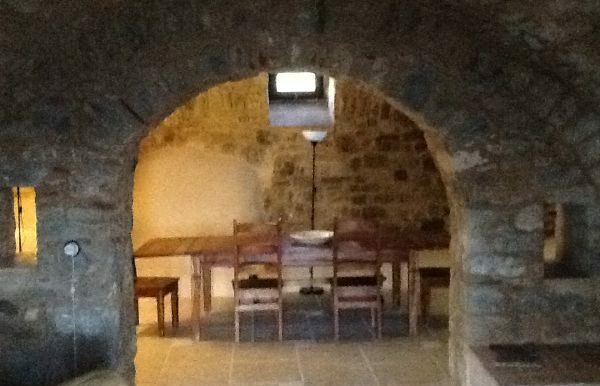 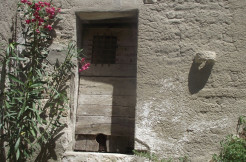 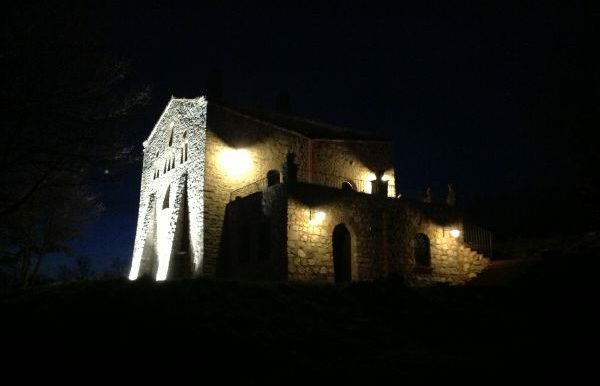 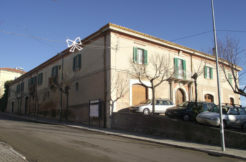 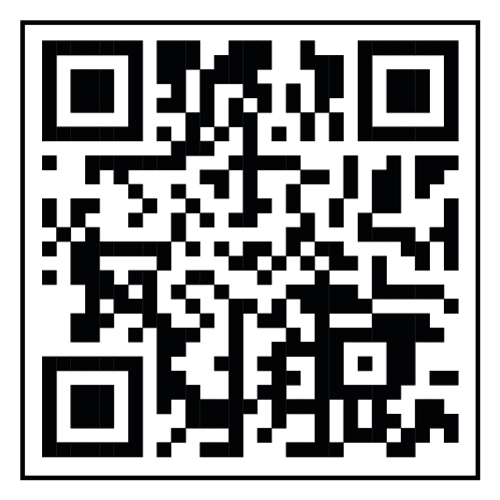 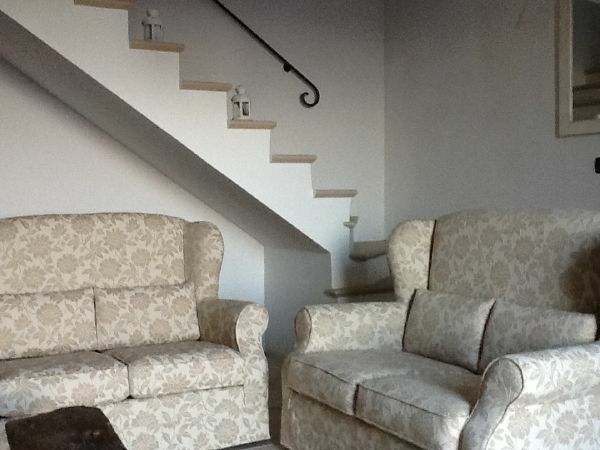 Italian property to buy in Molise, in Civitacampomarano. 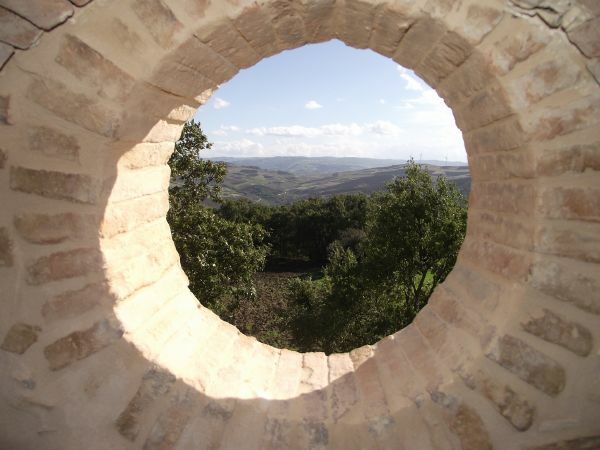 Ancient and sumptuous fortess built in stone that lies in a dominant position overlooking the green and sweet mountains of Molise. 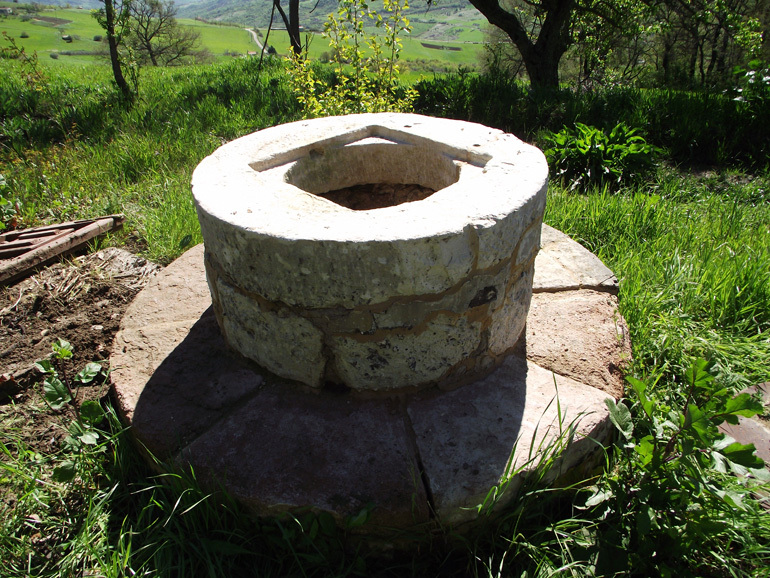 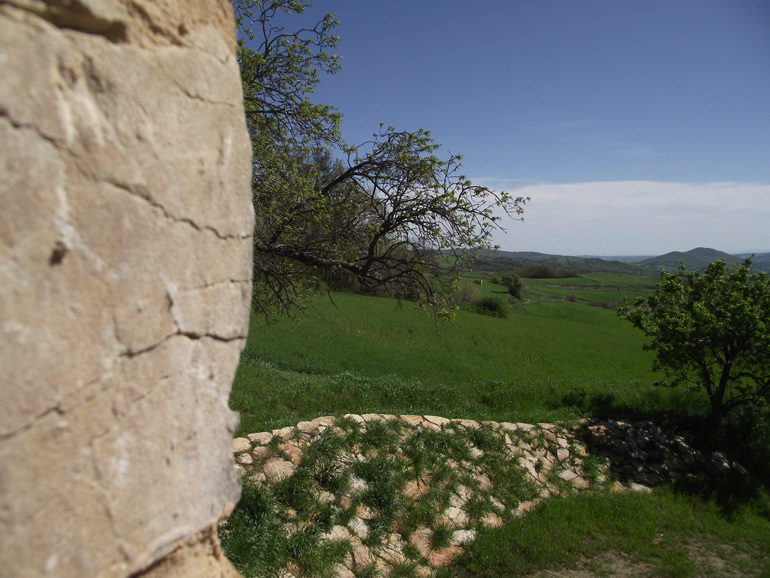 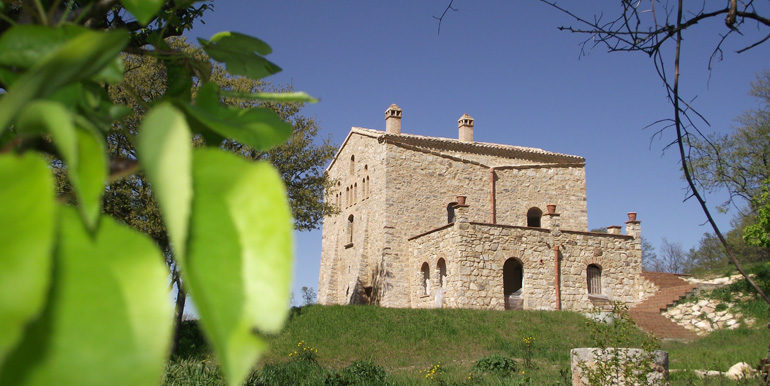 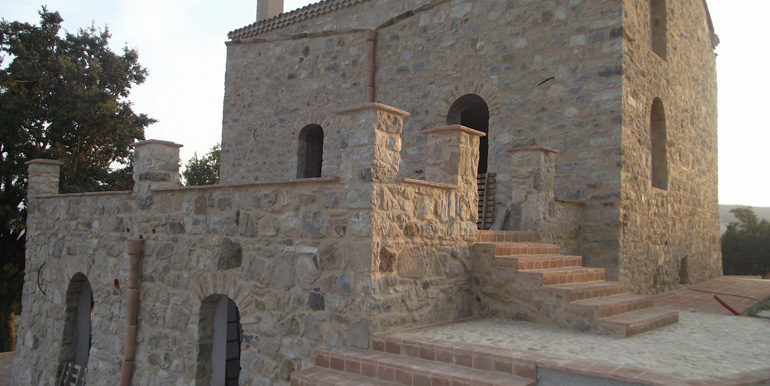 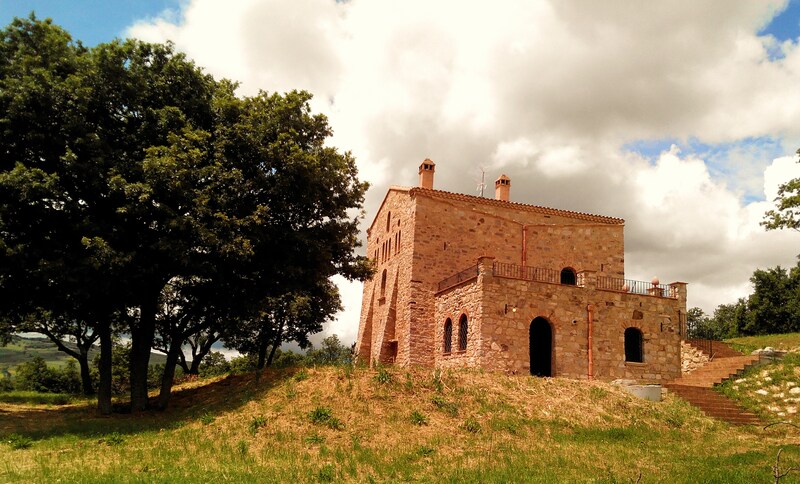 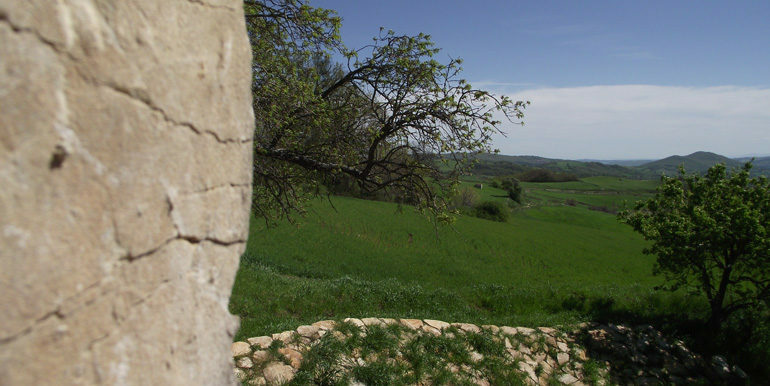 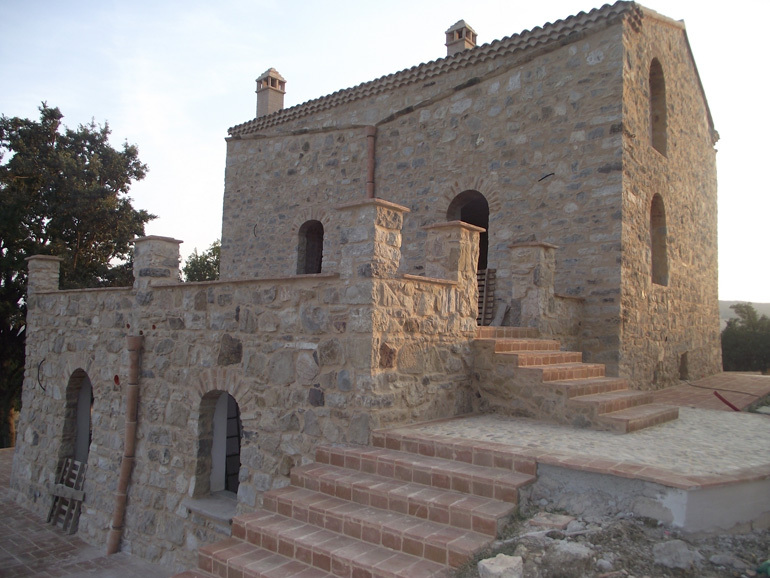 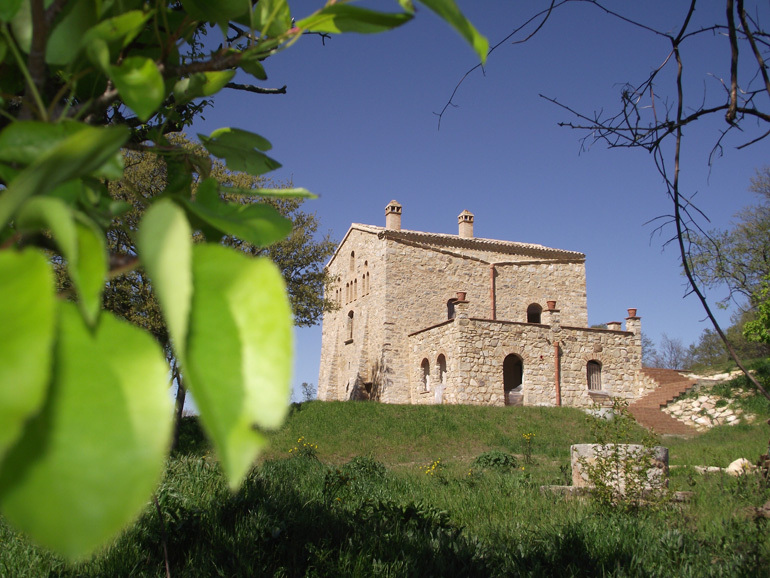 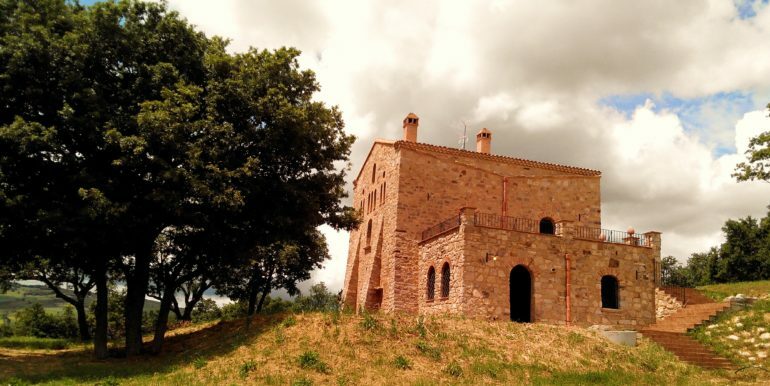 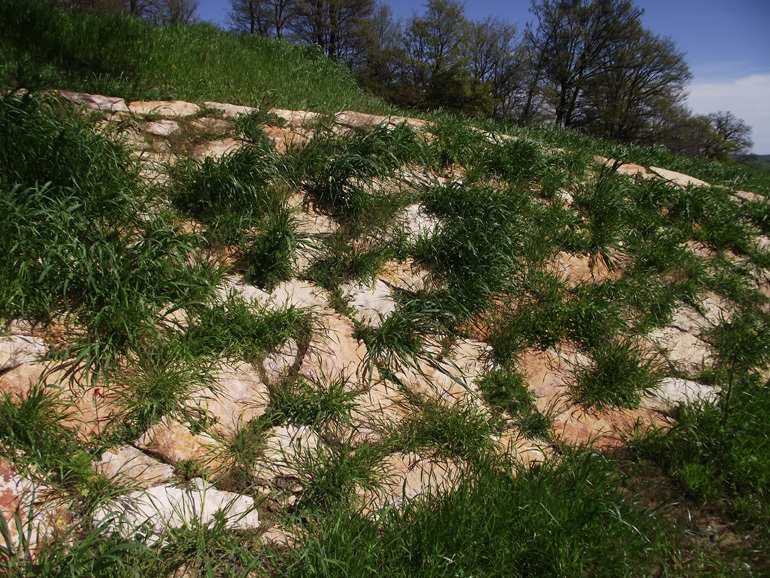 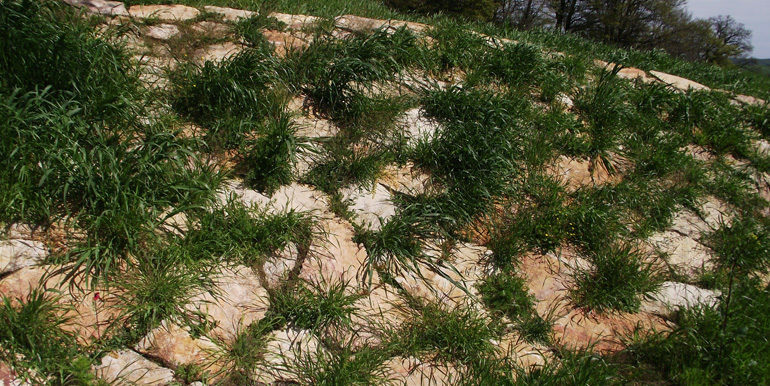 The fortress is immersed in a large land of 8 hectares and 1 hectar of oak forest with pic-nic area and natural paths. 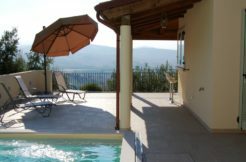 The old country house measures 230 sqm and comprises 3 floors: the ground floor comprises a small but welcoming relax area with stone fireplace and a master bedroom with bathroom; on the second floor there are a bathroom, a twin bedroom and a second mater bedroom with large windows with exclusive view. 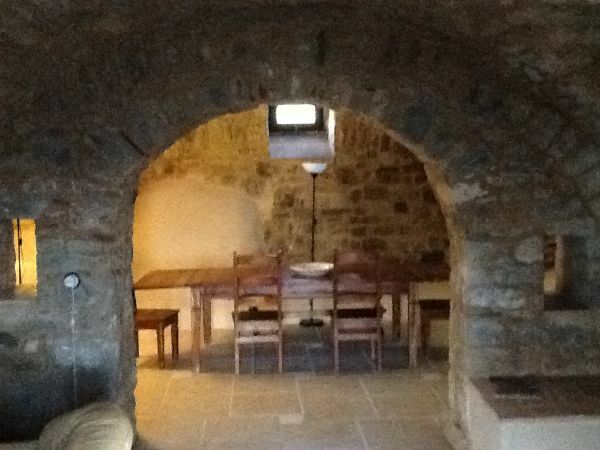 Finally the basement floor avails of a kitchen, an access room, a bathroom, a large living room with fireplace and a dining room. 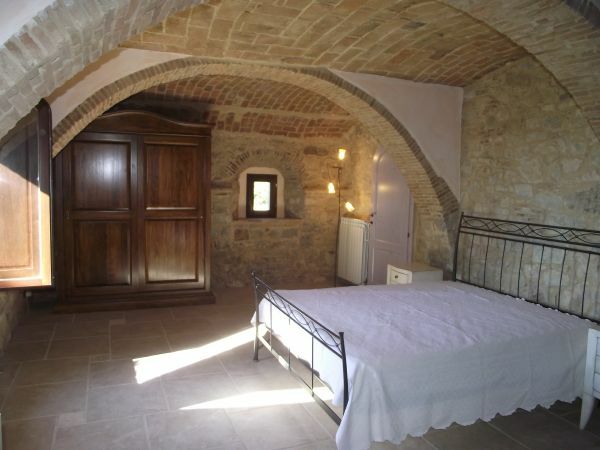 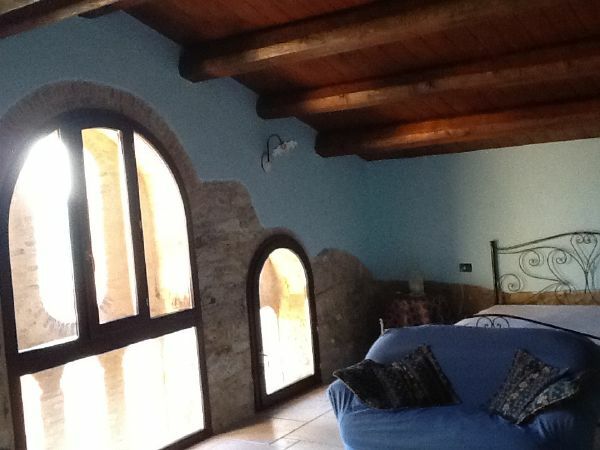 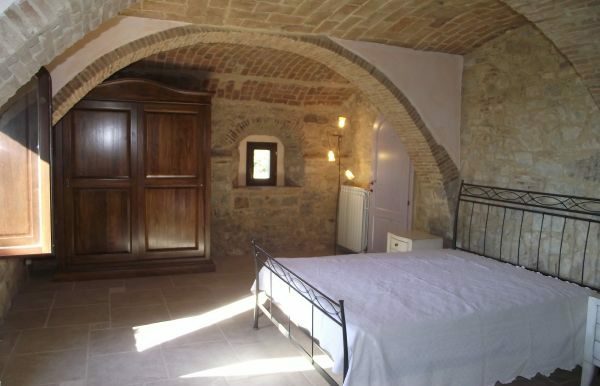 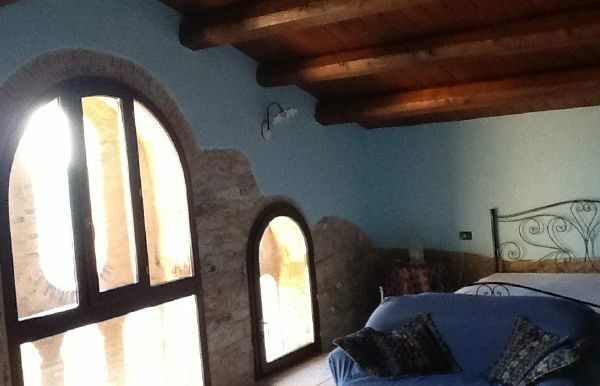 The property has been recently restored with great value, wooden handcraft windows with thermic glasses, a part of the ceiling with wooden beams and terracotta bricks and an other part restoring the old original stone ceiling. 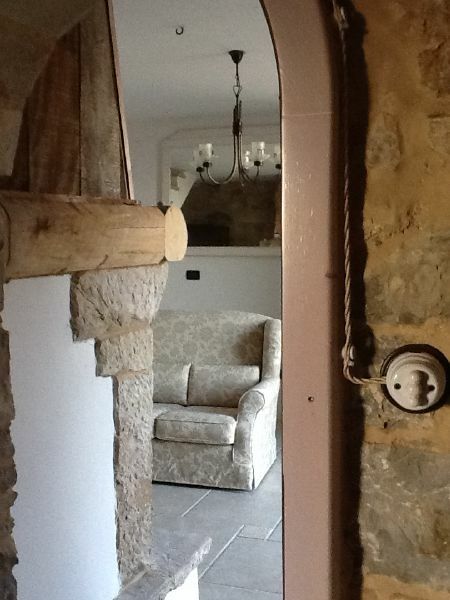 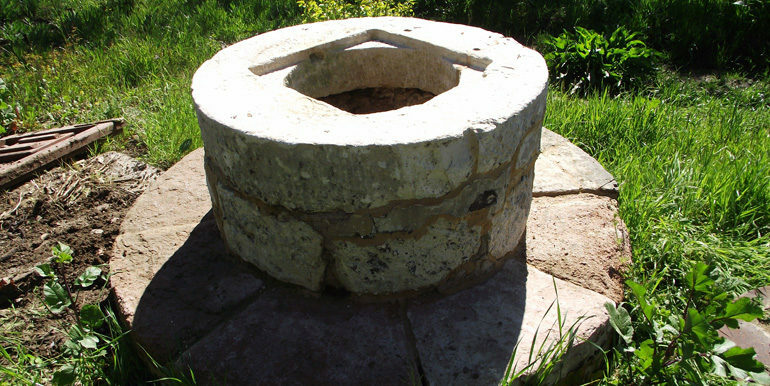 All utilities available, the heating could be used both with gas boiler and wood. 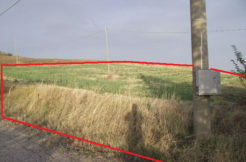 Possibility to built a swimming pool.